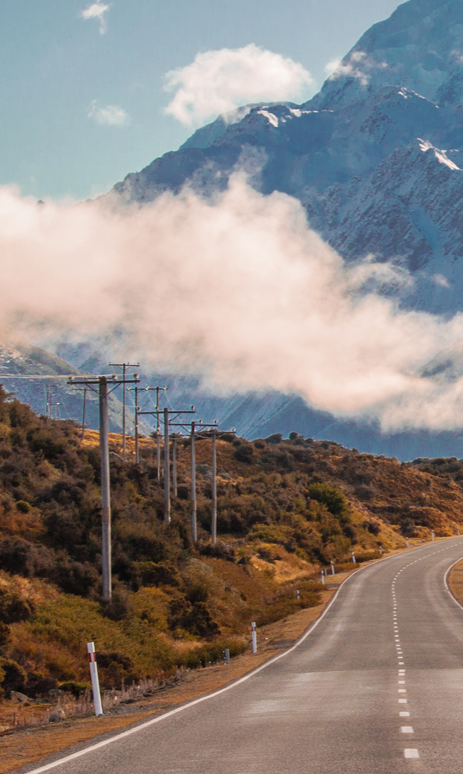 SharePoint Case Studies | SharePoint Resources | Northpower | Colligo Networks inc.
Northpower is one of New Zealand’s largest multi-utility contractors, with a reputation for safety, excellence and innovation. Northpower’s field service technicians work in urban and remote rural areas, often under challenging conditions. In order to deliver high quality service, it is crucial that field workers have access to current documentation regardless of connectivity. It is imperative that Northpower’s field workers have the most current versions of documents such as standards, drawings, procedures and best practices for working on a variety of electricity networks around the North Island. This information needs to be at hand whether technicians are operating in remote locations, areas with poor coverage or difficult conditions and terrain – therefore the solution has to work offline. Documentation ranged from company to customer specific, yet they all needed to come from a controlled source. These documents and standards changed frequently and the company needed confidence that every set of data was current. 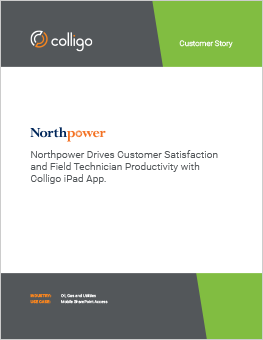 Hundreds of Northpower field workers are now equipped with Colligo apps on their iPads (with rugged covers for additional protection). Since technicians working in the field can’t rely on connectivity in remote areas, Colligo automatically syncs to SharePoint when the user connects to Northpower’s corporate wireless network to ensure that workers always have access to the latest content, even when offline. Northpower also uses Colligo for centralized configuration and management. This is a key component in managing who has access to certain information, while also enabling devices to contain content for the specific customers they are working for. Download the full feature PDF version.